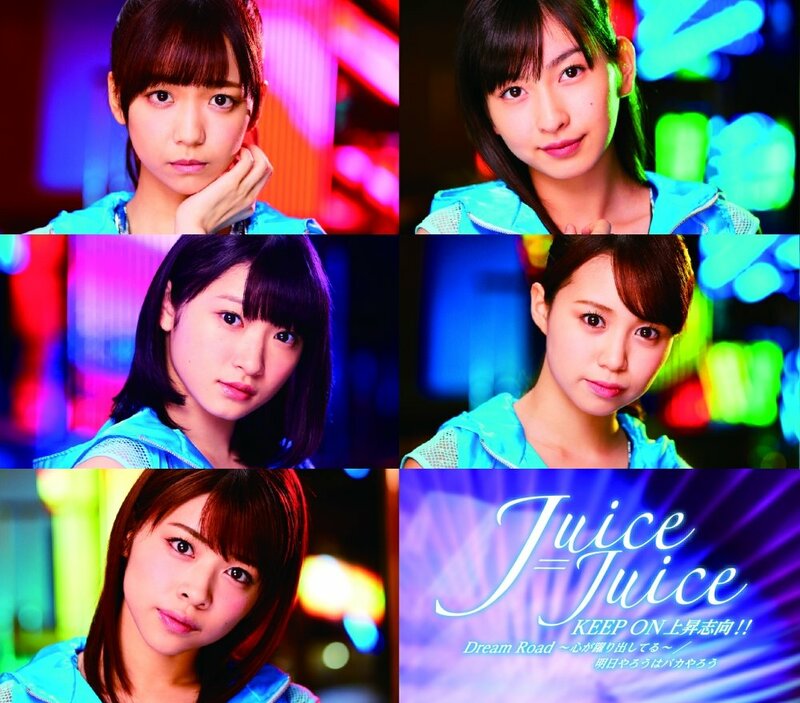 Juice=Juice set free the first promotional video from their October 26, 2016 release “Dream Road ~Kokoro ga Odoridashiteru~ / KEEP ON Joshou Shikou!! 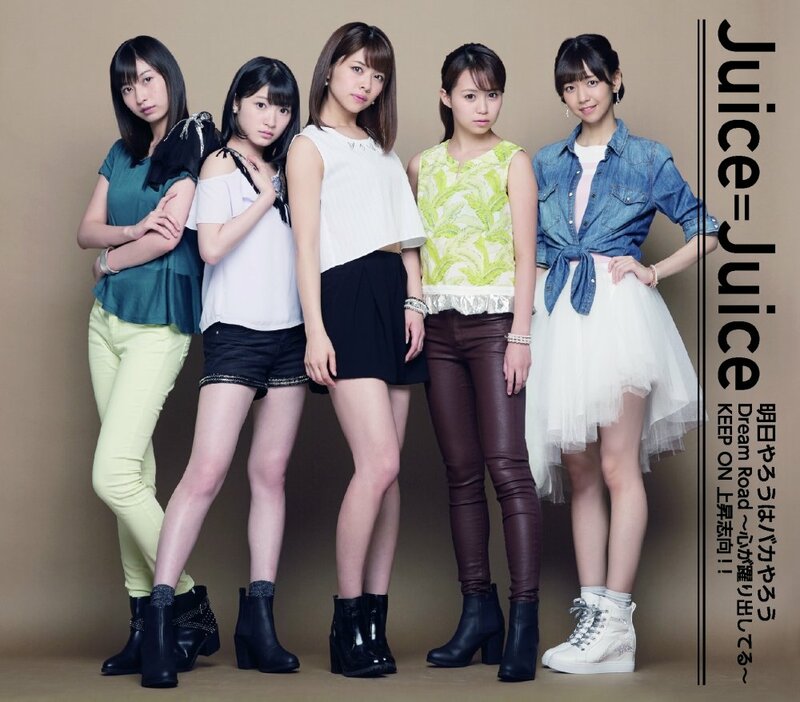 / Ashita Yarou wa Bakayarou”. 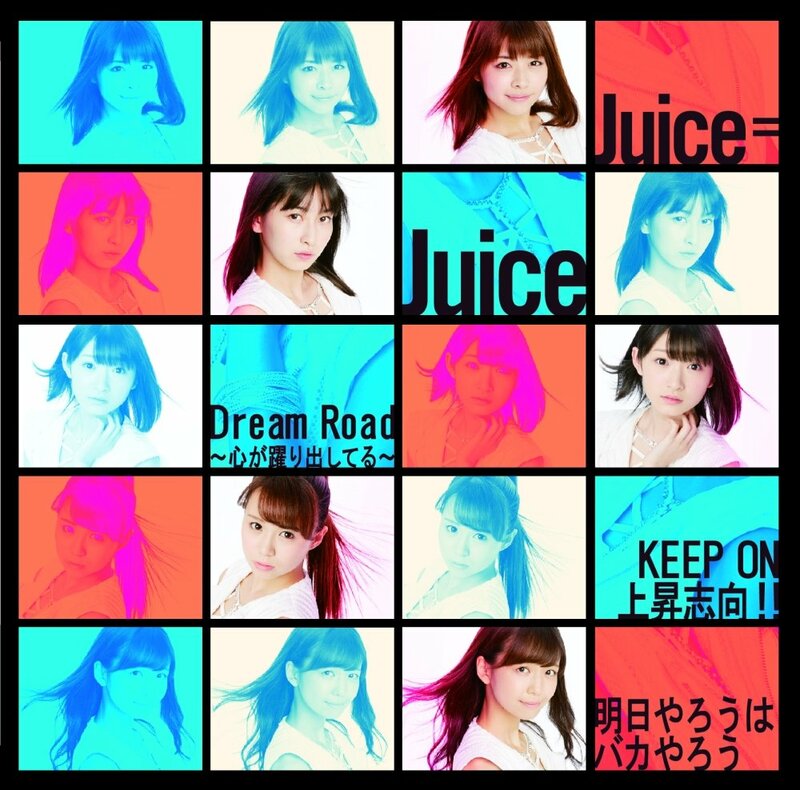 “Dream Road ~My Heart is Dancing~” is not a traditional pop song in the Hello! Project sense. The song fades-in and fades-out like a lucid dream. 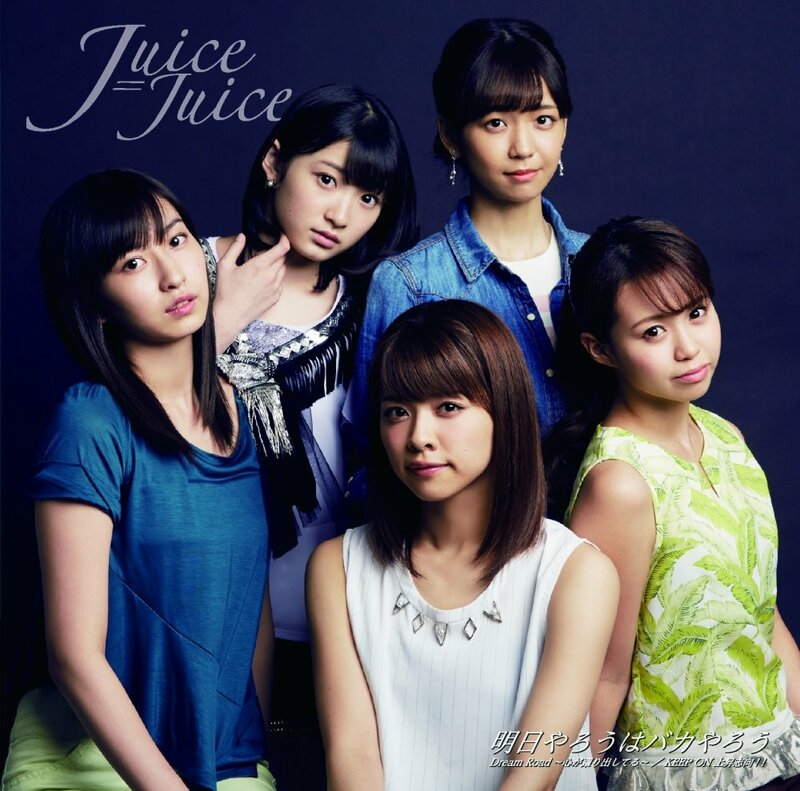 The members of Juice=Juice even knock on the door to beg release from the sleep paralysis. Along the way, chimerical images of the girls floating on beds of rose petals and wet-from-birth hair whips punctuate mechanical choreography lit through towering windows. 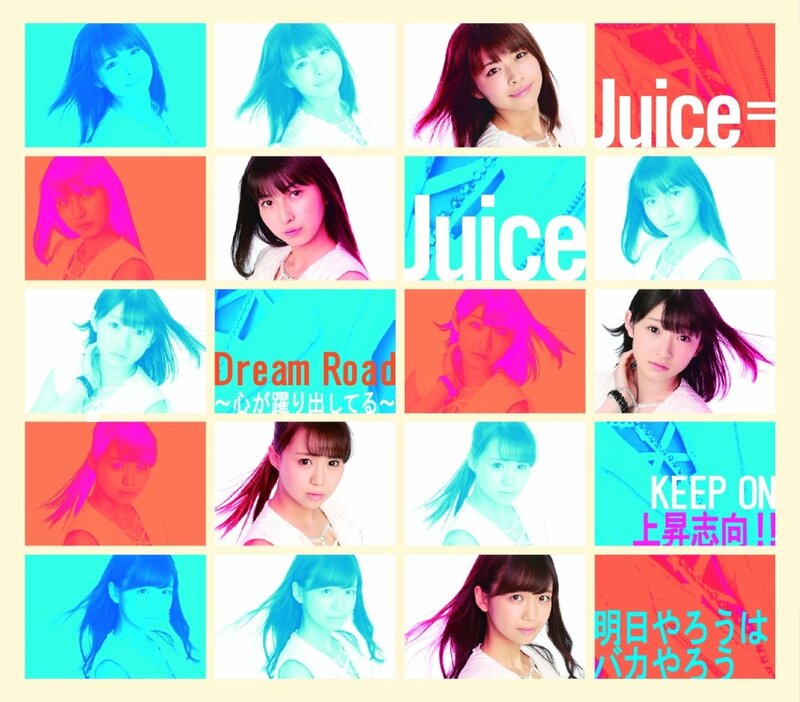 Like the imagery, the “Dream Road” lyrics offer a glimpse of the temporal space between the start and finish. 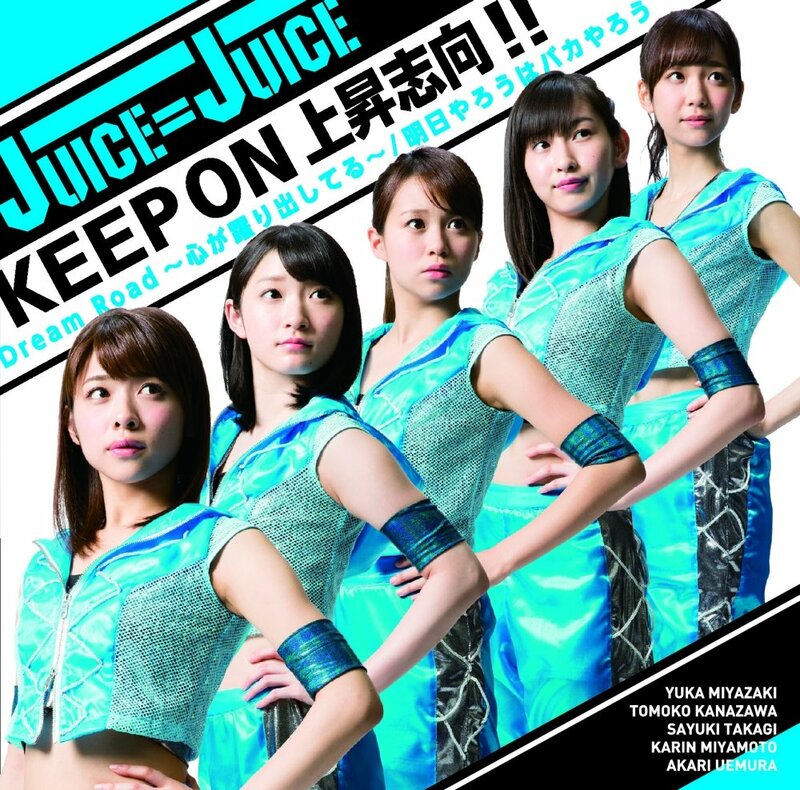 Buy Juice=Juice’s “Dream Road ~Kokoro ga Odoridashiteru~ / KEEP ON Joshou Shikou!! / Ashita Yarou wa Bakayarou”!